Fight back against home internet limits from Comcast, AT&T, and others with these data-saving tips. Let's get this out of the way: Home internet providers shouldn't be saddling their customers with data caps. Limiting broadband this way doesn't help with congestion, discourages new technologies such as 4K HDR video, and can ensnare innocent users with undeserved fees when their meters fail. 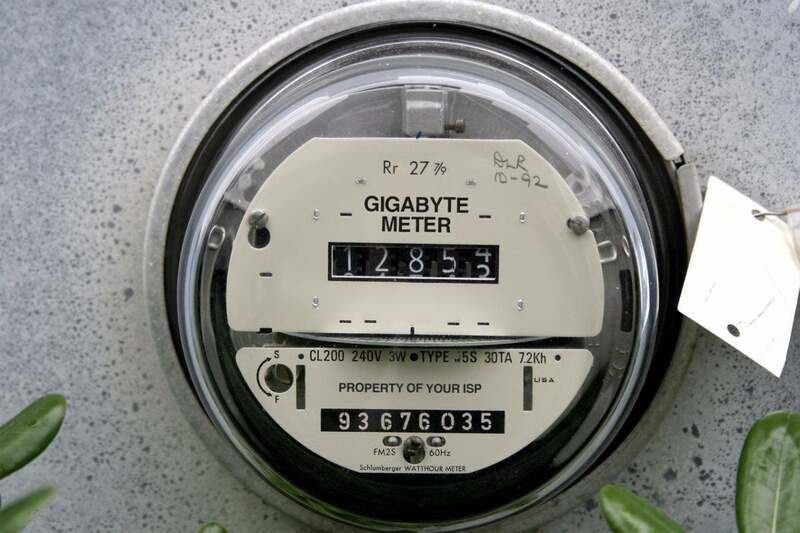 If the home broadband market had more competition, we probably wouldn't have to worry about data caps. Unfortunately, usage limits have become reality for a growing number of users. Comcast began broadly enforcing a 1TB data cap in 2016, and AT&T followed shortly after. Cox stepped up and expanded its own data-cap enforcement last year, and Verizon is flirting with the idea for its DSL customers, who now face unenforced "usage" guidelines in certain markets. Android TV: Open Settings, select Display & Sound, select Resolution, then choose 1080p 59.940Hz. Apple TV: Open Settings, select Video & Audio, select Resolution, and then choose 1080p. 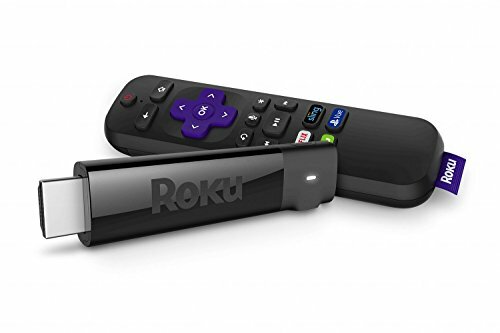 Roku: Open Settings, select Display Type, and then choose 1080p TV. 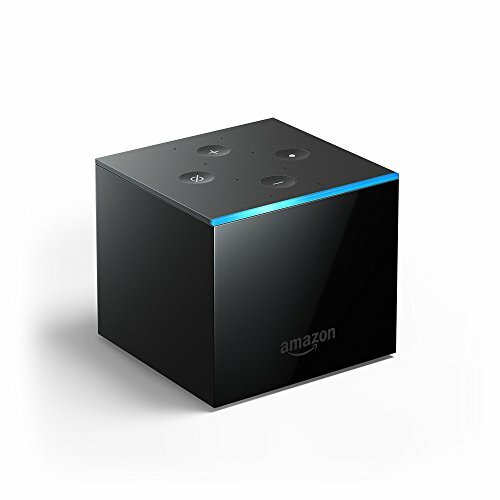 Fire TV: Open Settings, select Display & Sounds, select Display, select Video Resolution, and then choose 1080p 60 Hz. Your videos obviously won't look as sharp without 4K, but if your TV supports HDR video, you'll still get those richer colors in 1080p on the Apple TV 4K, the Fire TV pendant, and the Fire TV Cube. (Roku players require 4K output for HDR video.) HDR doesn't use nearly as much data as 4K, and is arguably more noticeable anyway. You can also try dialing down resolution to 720p, but I've had mixed results with this. YouTube, for instance, still streams at 1080p on Roku players even when the device resolution is set lower. Netflix: Visit your account page, then select a quality level under "Data Usage per screen." Sling TV: Open Settings (look for the gear icon), select Connection, and then choose a quality level. 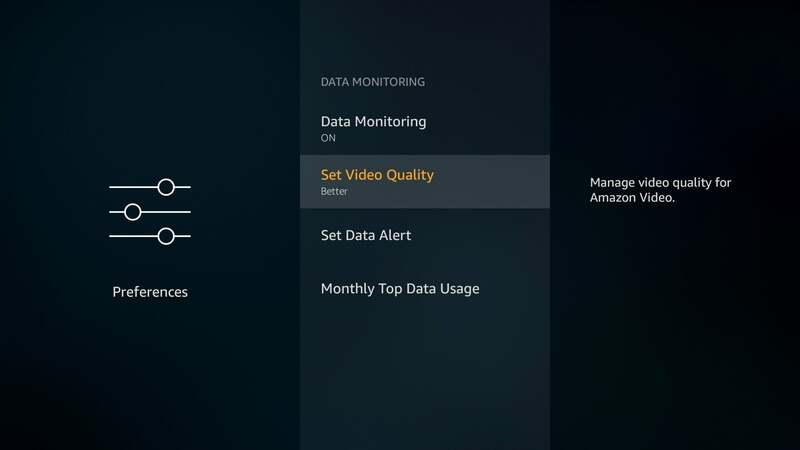 Amazon's Fire TV devices offer several tools for limiting and managing data consumption. If you're a recent cord-cutter, you might be in the habit of turning off the TV without shutting down your cable box. Following a similar pattern with streaming boxes could quickly burn through your data allowance as video continues to run with the TV off. With Fire TV or Apple TV, you can enter standby mode by holding down the remote's home button, and then selecting sleep. 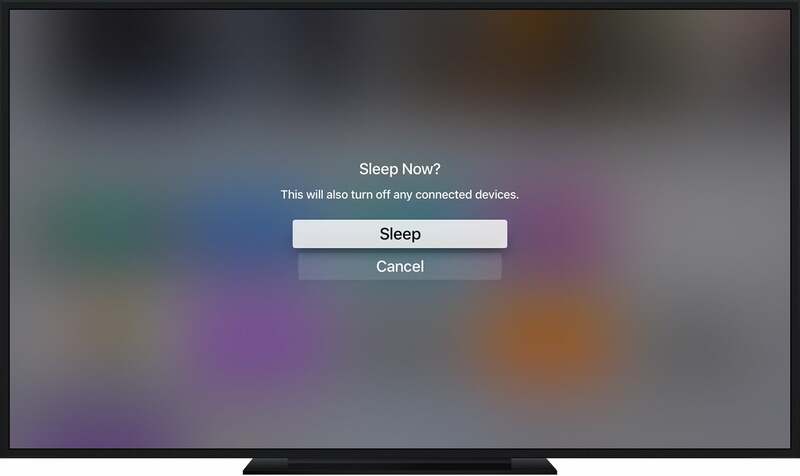 If HDMI-CEC is enabled on your device and the television (and it should be by default), the TV will turn off as well. Apple TV can shut itself off along with your TV in one step. DirecTV Now can disable auto-play for on-demand videos under the Preferences section of the Settings menu. Netflix will check in periodically to see if you're still watching, but you can also turn off auto-play by visiting your account page, clicking Playback Settings, and unchecking "Play next episode automatically." To disable auto-play in Amazon Prime Video, visit your account page, open the Playback tab, and toggle Auto Play to off. In Hulu, scroll to your profile name, then select Settings to turn Autoplay off. 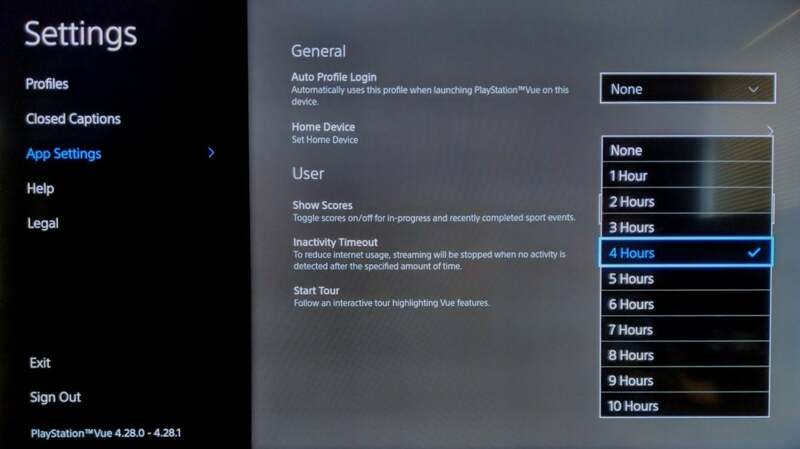 To avoid excess data use, PlayStation Vue offers a handy "Inactivity Timeout" feature on Fire TV, Apple TV, and Android TV. If all else fails, you can buy a smart plug, connect it to your streaming device, and then schedule it to turn off a couple hours after bedtime. It's the closest thing you'll get to a sleep timer for streaming video. Do your children like to watch the same videos over and over again? If they're using a phone or tablet, you can download videos for offline playback to avoid repeat data use. Both Netflix and Amazon Prime allow you to download select videos at no extra charge, and YouTube offers mobile downloads with its $12-per-month premium plan. The best way to limit your streaming-data use is to rely less on streaming video in the first place. 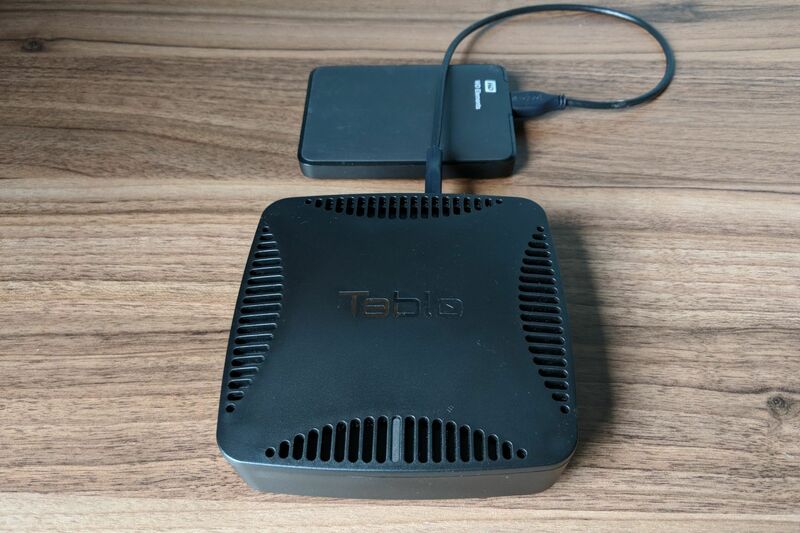 Watching TV through an over-the-air antenna won't count against your data cap, of course, and you can even set up a networked DVR like Tablo or Plex to record videos and watch them on all your devices. As long as you're streaming from inside the house, these DVRs will only use a small amount of data for downloading TV-guide information. Over-the-air DVRs such as Tablo can limit streaming to your local Wi-Fi network, so you won't burn through internet data. You might also want to rediscover physical media as an alternative to streaming. Many libraries allow you to borrow DVD and Blu-ray discs for free, and Redbox is still around for renting new releases. (It even started renting 4K HDR Blu-ray discs in select markets.) Videophiles will tell you this is the better way to watch movies anyway.